Professor Nicky Milner holds an 11,000 year-old red deer head dress, which was thought to be used during shamonic rituals by Mesolithic hunters at Star Carr. 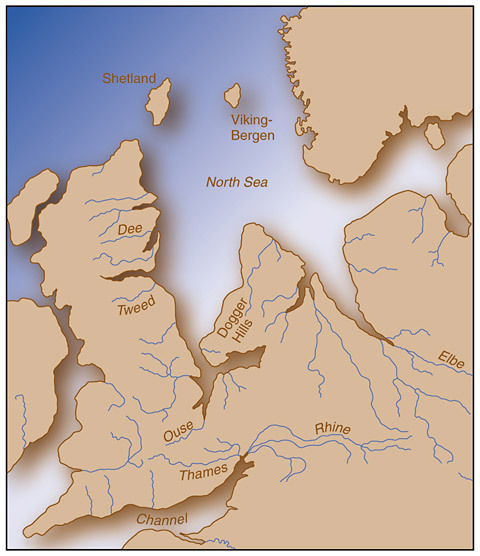 After seventy millennia as an arctic wasteland, Britain’s temperatures slowly started to rise and as the retreating ice released its grip on the land, people migrated northwards, because at the time the country was still joined to the continent. One of the areas chosen as a settlement was next to a lake near Scarborough; a heavily forested landscape populated by elk, bears and deer. For thousands of years, its history lay uniquely preserved by a blanket of peat and it wasn’t until 1948 that the settlement finally yielded its secrets. Although Nicky Milner grew up nearby, she was oblivious to the fact that her soon-to-be life’s passion lay buried a few metres beneath the fields she played in as a girl. Now as a history professor at the University of York, she is addressing one of archaeology’s big questions: What was Star Carr? 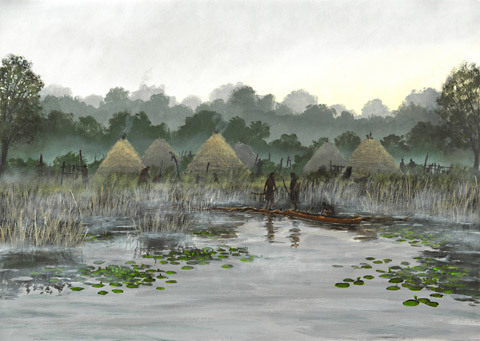 Professor Milner says the site has developed an air of mystery, with many different interpretations from a hunting camp to a site for ritual activities. However, her team has unearthed many new clues at the site including the remains of an 11,000 year old house; the earliest ever found in Britain and from today their findings will be shown at the Yorkshire Museum. Highlights include a replica of the house, the first evidence of carpentry in Europe, amber jewellery and a red deer head dress found during previous excavations, courtesy of Scarborough Museums Trust, But we still don’t really know its purpose. 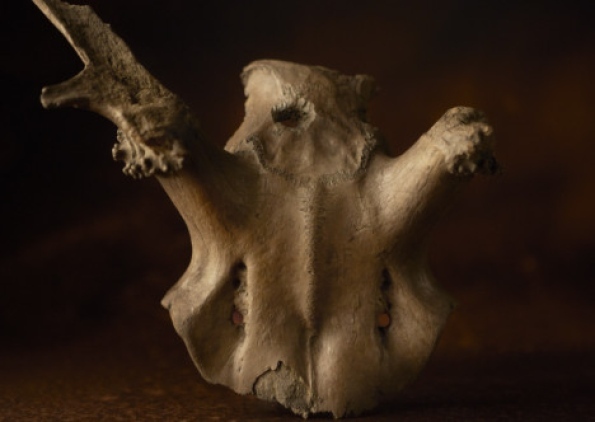 Twenty-one of the head dresses were found at Star Carr and there are only two other examples known in Europe, making the site one of the most important from the Mesolithic period. “Star Carr is really famous in the archaeological world,” Professor Milner says. “But outside noone seems to know about it. For the first time since they were discovered, all the objects have been brought together under one roof. They will be displayed alongside digital content to give visitors a taste of the sights and sounds our ancestors would have experienced against a stunning mural by artist Ric Duffield.